From fairy tales to adventure books, comics to the Natural Geographic, reading was a habit I grew up with. Stories delighted me, transported me. Just as travelling opens the mind, reading too creates new connections in one's mind, opening windows of imagination and creativity. Reading in a foreign language, however, is not always that pleasant. And how does one begin reading faster? Reading Games is a resource for younger learners which offers different types of reading activities, and which can equally be used by learners of English. Among the different skills required when reading, knowing vocabulary is certainly one of the most important and by expanding one's vocabulary range, reading becomes less tedious. 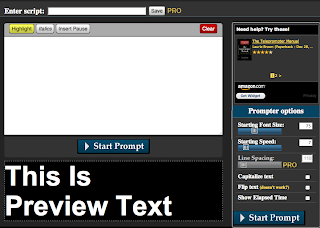 Easy Prompter is a teleprompter and helps learners in two ways: they can practice their reading with the text they insert as well as practice for presentations, building up their speaking confidence. 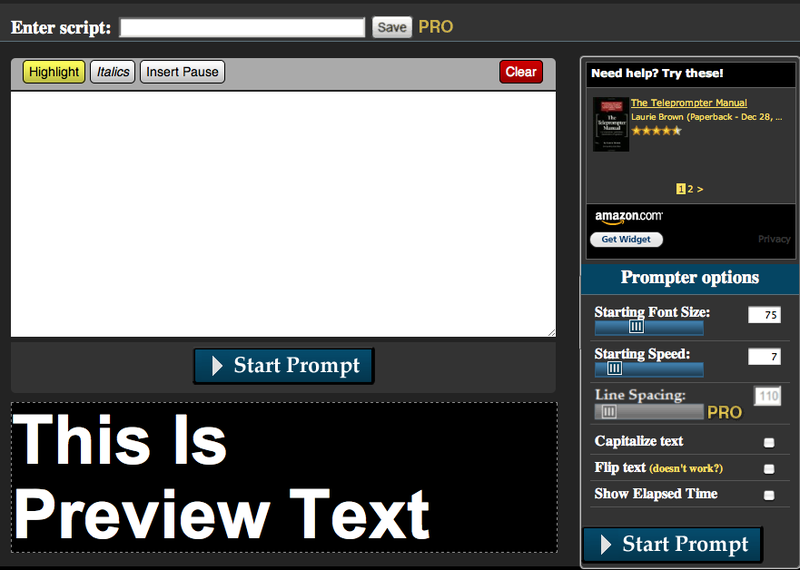 There is also Teleprompter as an alternative. 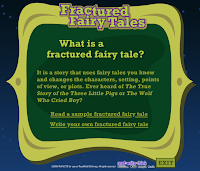 Fractured Fairy Tales, is a wonderful way to help younger learners understand how stories are written. 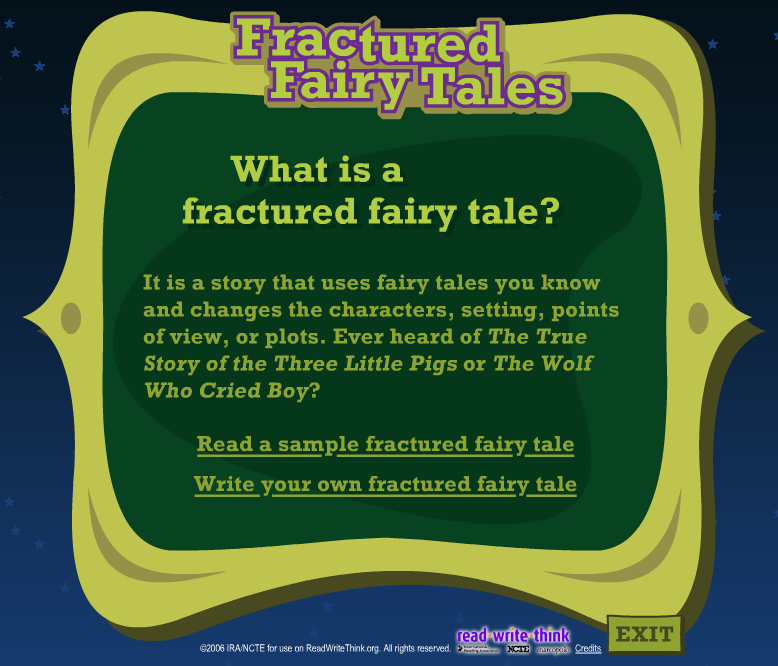 With Fractured Fairy Tales, they can change some of the main elements in these fairy tales, which will enhance their understanding of plot, story setting and point of view. They can work in pairs, then read their stories to another pair and compare their fairy tales. Reading, whether online or off, is essential when one is growing up. 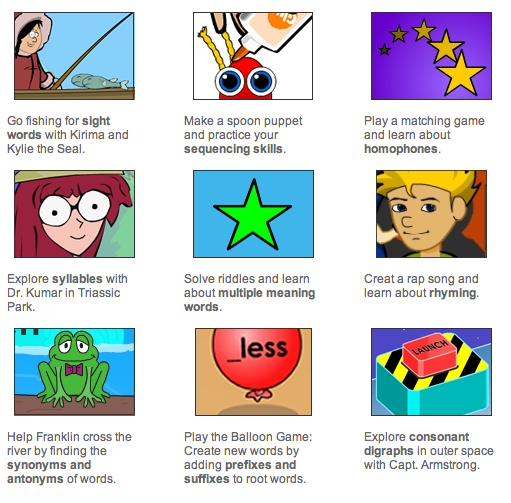 ReadWriteThink offers these suggestions for reading outside the classroom.